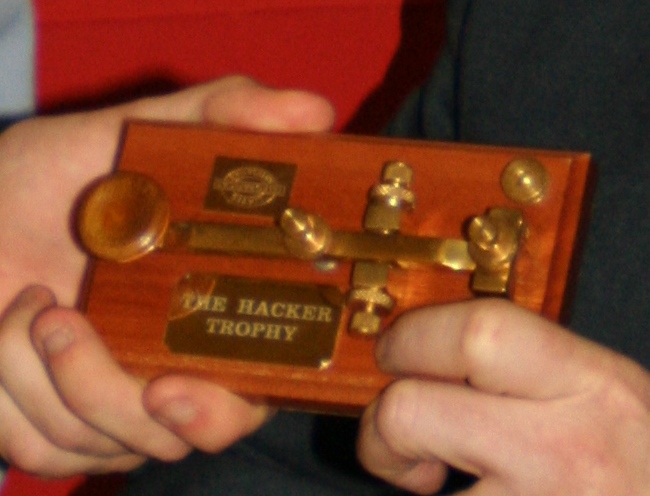 The annual Hacker Trophy recognises the achievements and efforts of cadets in Radio and Communications subjects both in terms of theory and practice. 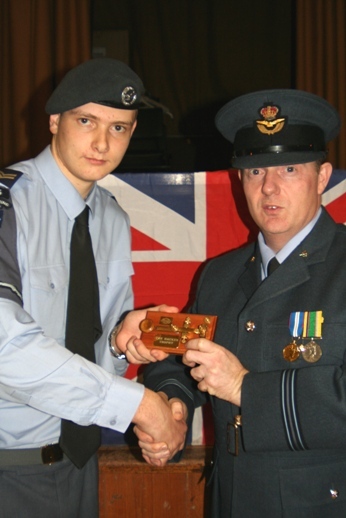 The inaugural presentation was made to Cpl Oliver Beck of 155 (Maidenhead) Squadron ATC at the squadron Open day on the 6th of February 2008. The Officer presenting the award is Flt Lt P Bennett RAFVR(T), Oliver's Commanding Officer. 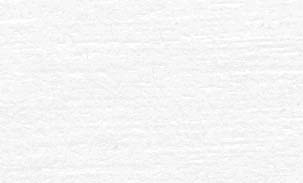 The Hacker Trophy is named after Arthur and Ron Hacker and acknowledges their connection with the Royal Air Force.